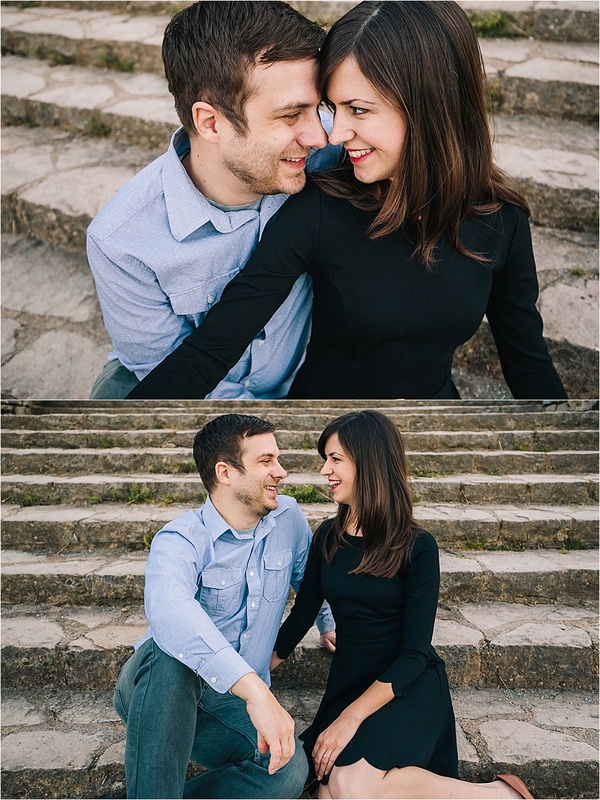 Some favorites from Kelly and Kent's session. Kent gave us the idea for "the handshake pose", so, we're pretty excited to bust that one out at their wedding this summer. You two are cute and fun, can't wait for your wedding!